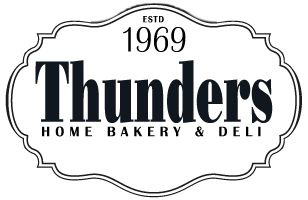 Required for Thunders Home Bakery and Deli opening soon in Liffey Valley Shopping Centre in Dublin. We are looking for dynamic and experienced deli assistants to operate the bakery, breakfast and sandwich and hot food counters in this brand new deli. Candidates should have a passion for home cooking and preparing the perfect Deli sandwich. You will need to demonstrate good organisation skills, a high standard of hygiene and a commitment to a high standard of customer care and the ability to manage multiple tasks in a fast moving work environment. Minimum 5 years experience in a similar role required to be considered.